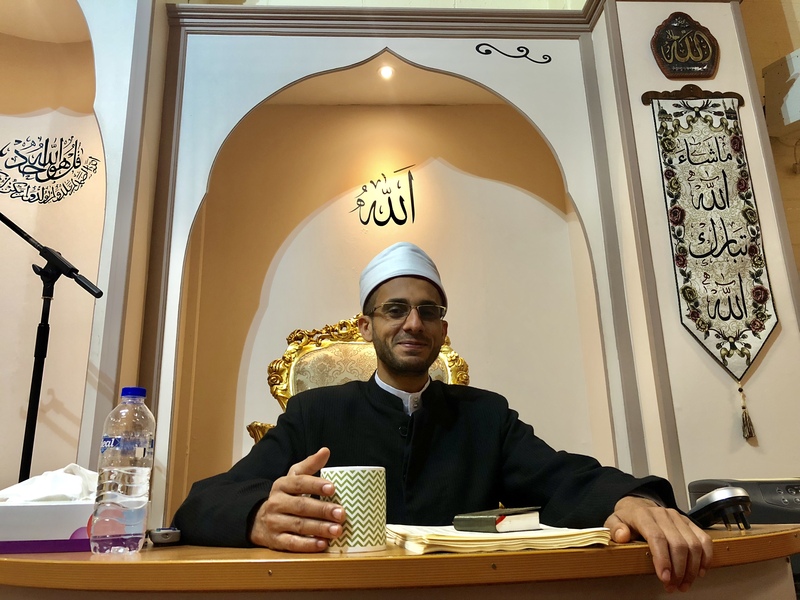 We welcome Shaykh Khaled Al-Azhari from Egypt to Ireland. 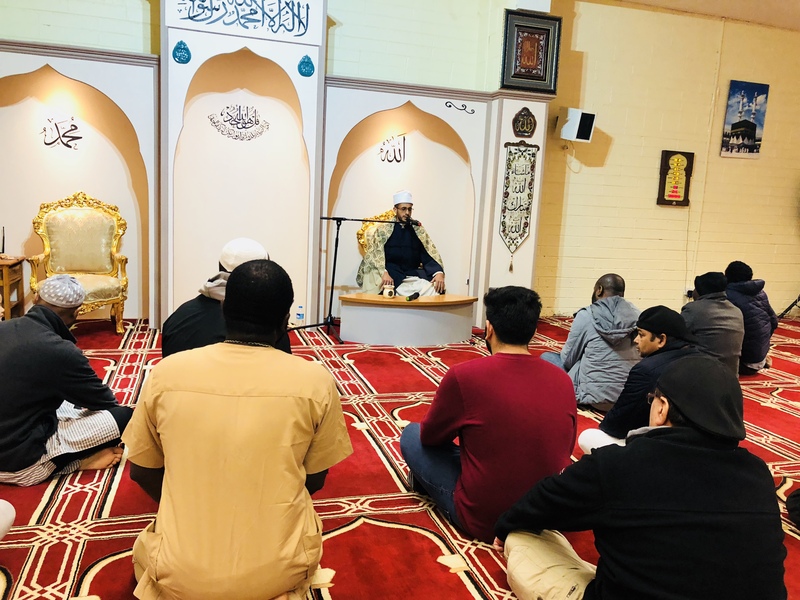 Shaykh Khaled will be leading the Taraweeh prayers in the Al-Mustafa Islamic Centre Ireland. 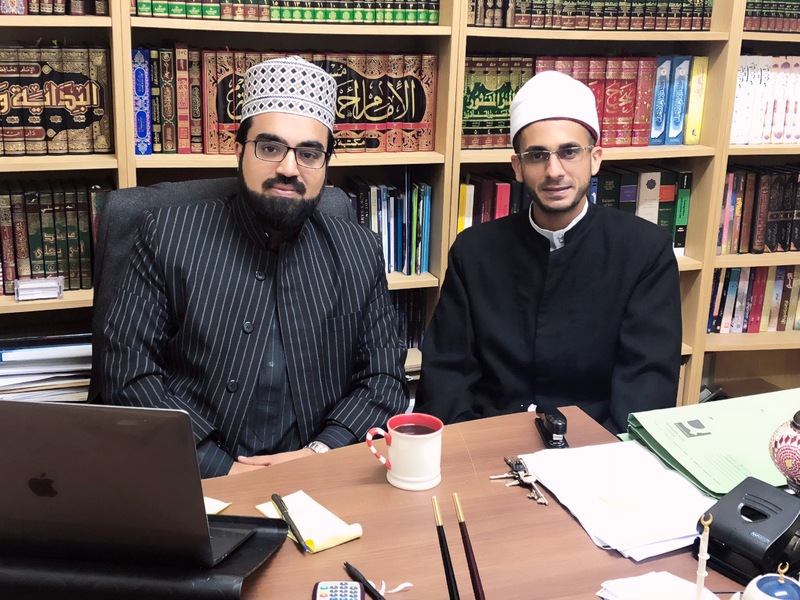 We thank the Egyptian Embassy in Ireland for facilitating his visit and the Department of Justice for granting Shaykh Khaled a visa to visit the State.